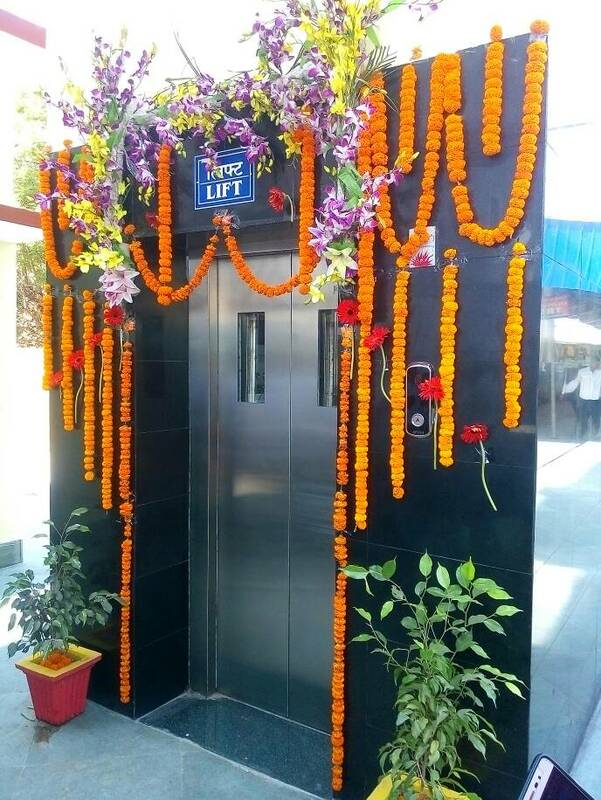 1.01.Two new Lift at Raipur station PF No. 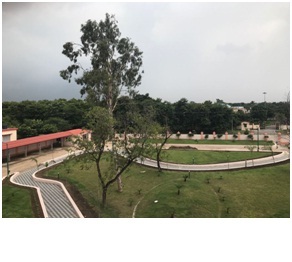 2/3 & 5/6 has been completed & inaugurated by Hon’ble MR on 22.04.2017. 1.02. 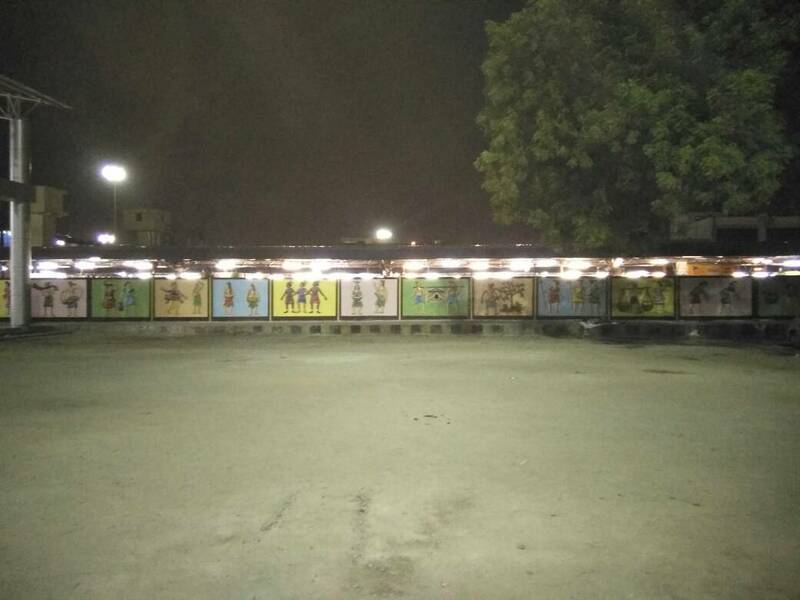 1.01.Three new Lift at Durg station PF No. 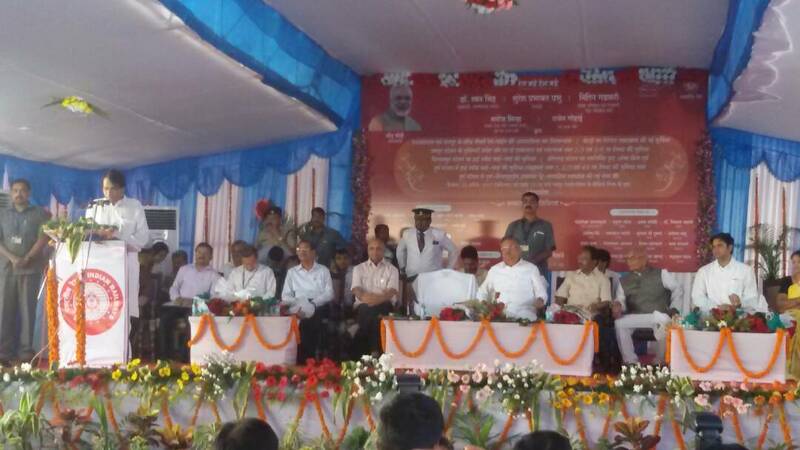 1, 2/3 & 4/5 has been completed & inaugurated by Hon’ble MR on 22.04.2017. 1.03. 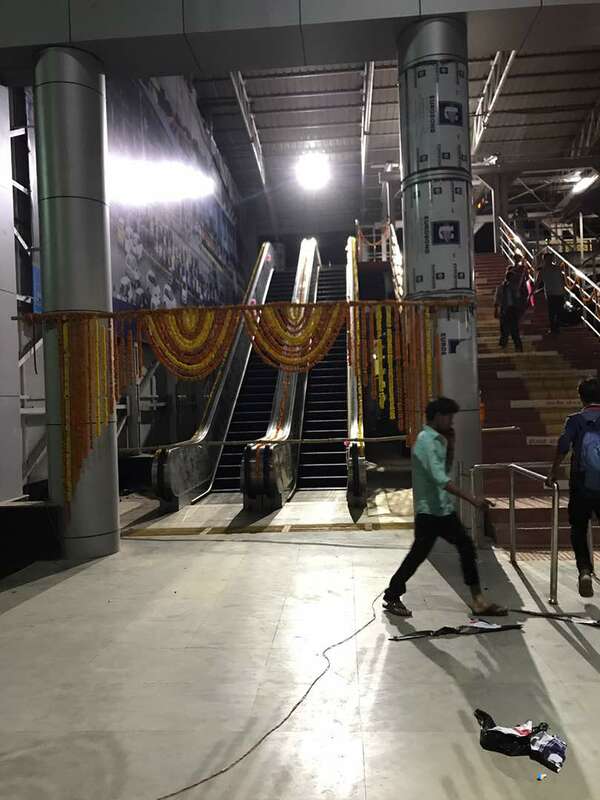 Escalator at Raipur station Gudhiyari end Has been completed & inaugurated by Hon’ble MR on 22.04.2017. 1.04.210 mtr. 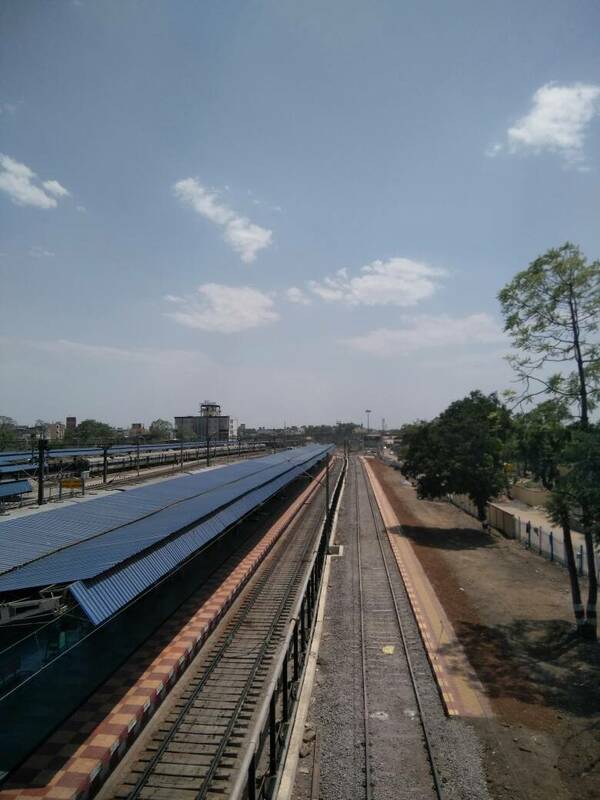 RL Platform for Spur line at Raipur Station completed in a targeted time of 10 days. 1.05. 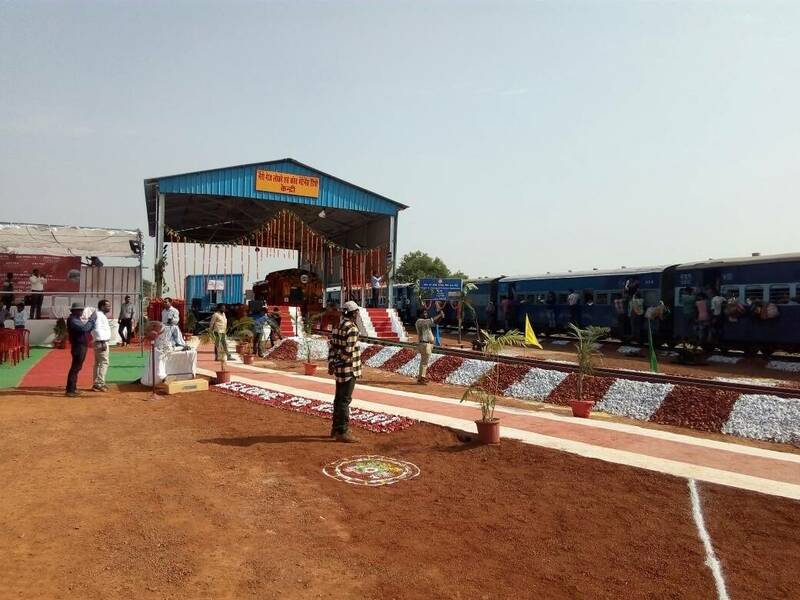 NG loco shed & Coach maintenance facility has been completed & inaugurated by Hon’ble MR on 22.04.2017. 1.06. 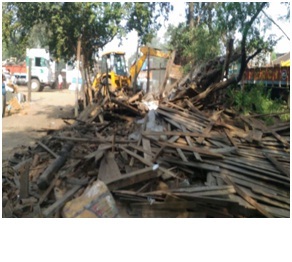 Total 150 Nos.encroachments has been removed from NG line Km. 830/02-05, 833/07-11 & BG line Km. 829/05-09. 1.08.100 mtr. 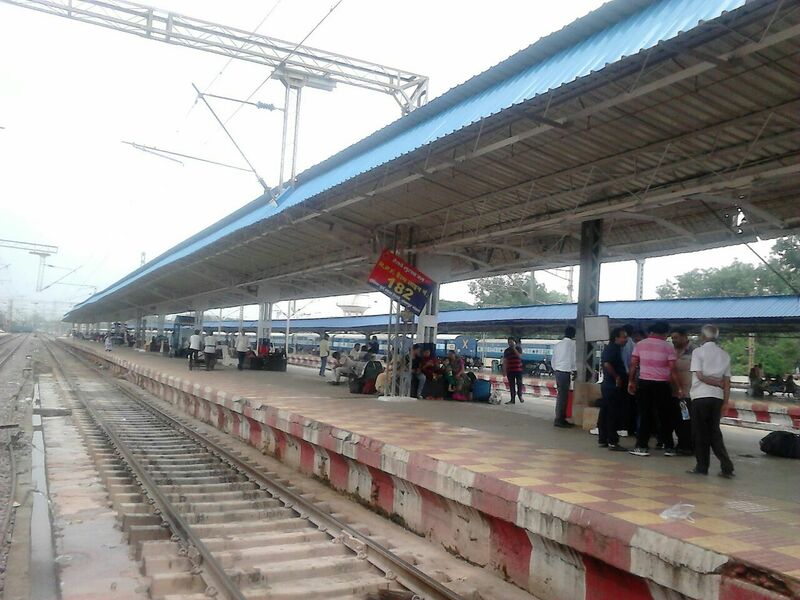 Boundary wall has been constructed at Raipur Station under integrated security system & 150 mtr. 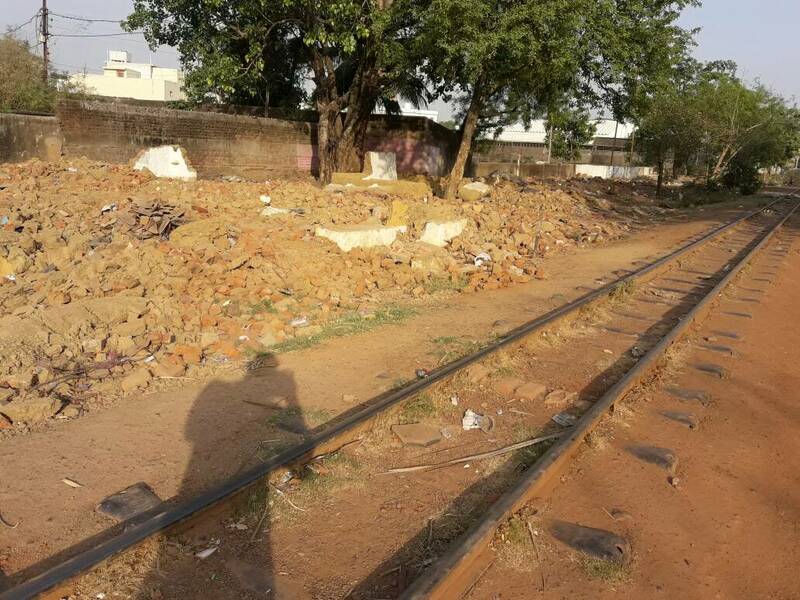 Boundary wall has been constructed along NH at BMY. Total 400 mtr. 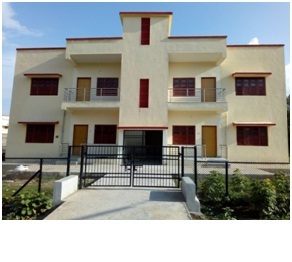 constructed during month. 1.09. 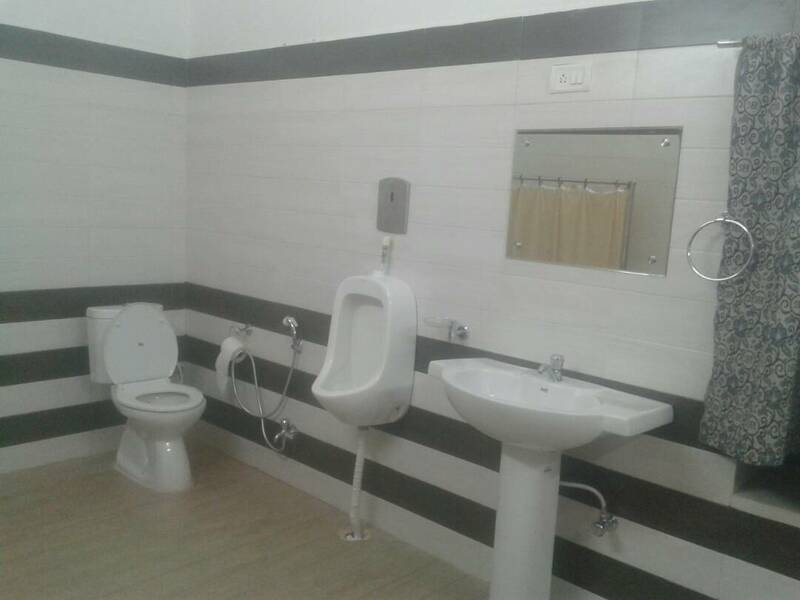 VIP Room toilet renovated at Raipur Railway Station. 1.10.Replacement of corroded M.S. 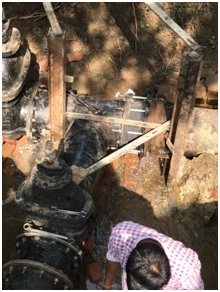 Pipe line of pump No. 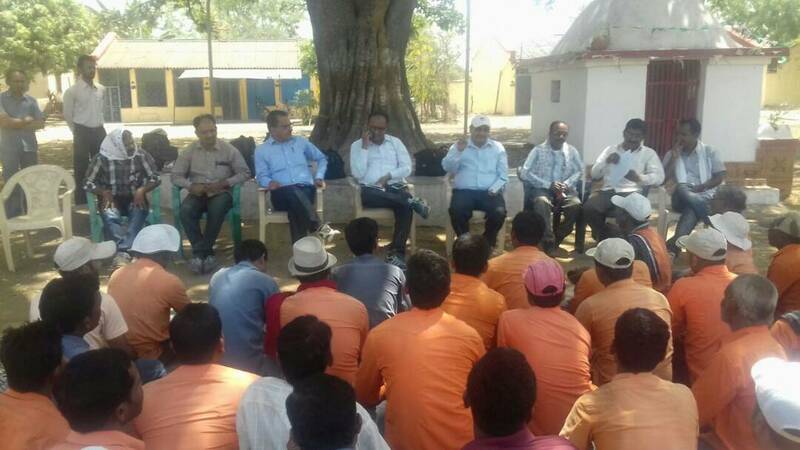 7 & 8 at Filter house WRS Raipur has been done. 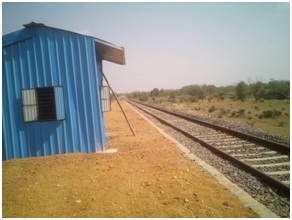 1.11.New Passenger halt platform at Salahitola station between DRZ-GUDUM section has been constructed. 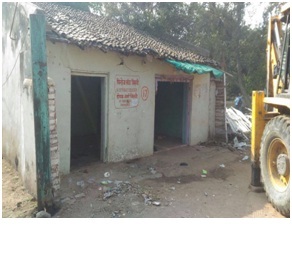 1.12.Asbestos sheeting of 5 Type II blocks completed at BMY. 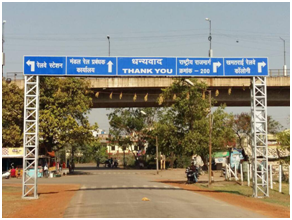 1.13.At WRS Railway colony Raipur Route indicator board & colony board fixed as per norms of Model colony. 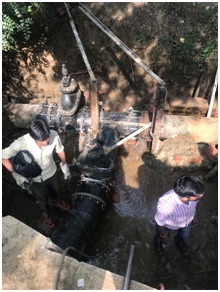 1.14 Jacketing of important Br.No.462 DN in between DGS-NPI section has been completed. 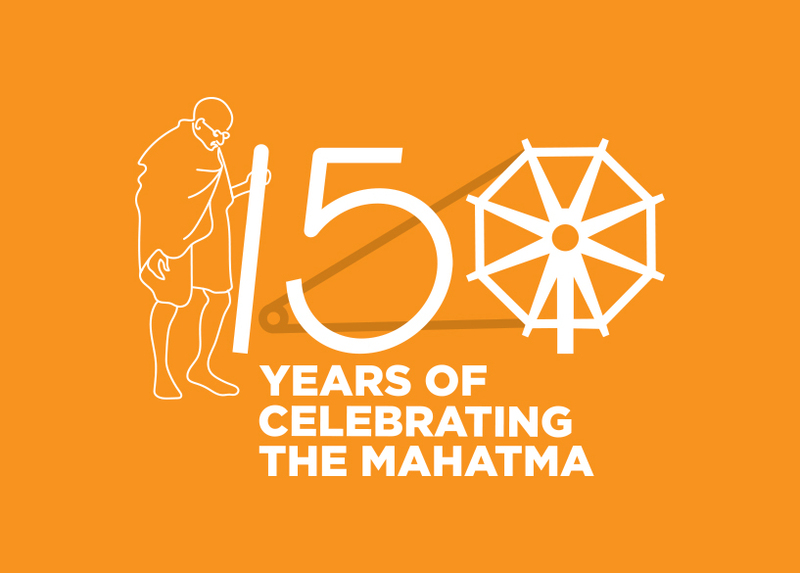 1.15. 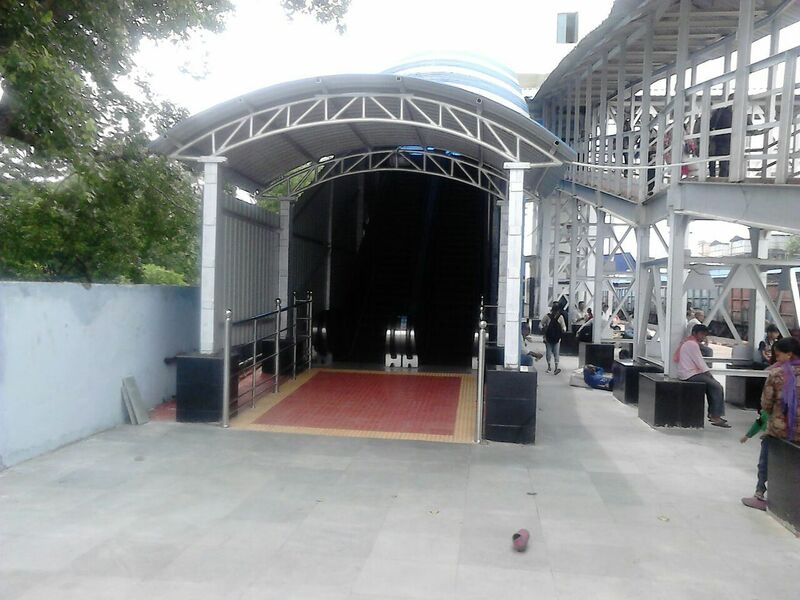 Escalator on PF No. 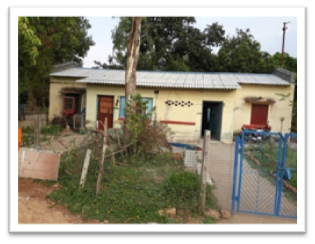 1 at Durg has been completed and with it Durg station has become Adarsh Station as per Railway Board guideline. 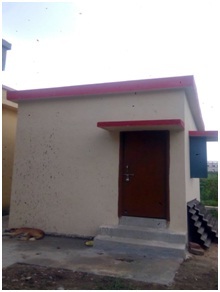 1.16.19 bay New PF shed provided on PF No. 2/3 of Durg station. 1.17. 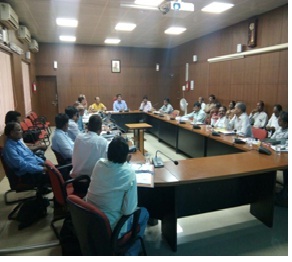 A Divisional level seminar on “Monsoon Precautions” has been organized on 09.06.17 at Divisional conference hall, Raipur. 1.18. 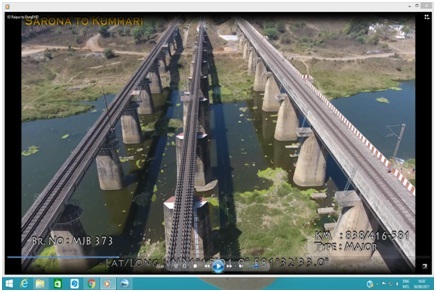 Aerial drone survey of BSP-DURG section completed. The video will help in getting detailed information of section at a click of mouse. 1.19. 06 Nos. Type III Qtrs. 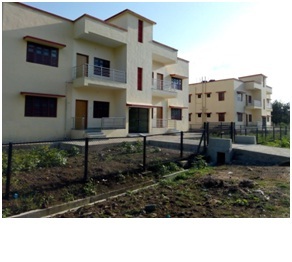 has been constructed at WRS colony Raipur. 1.20. 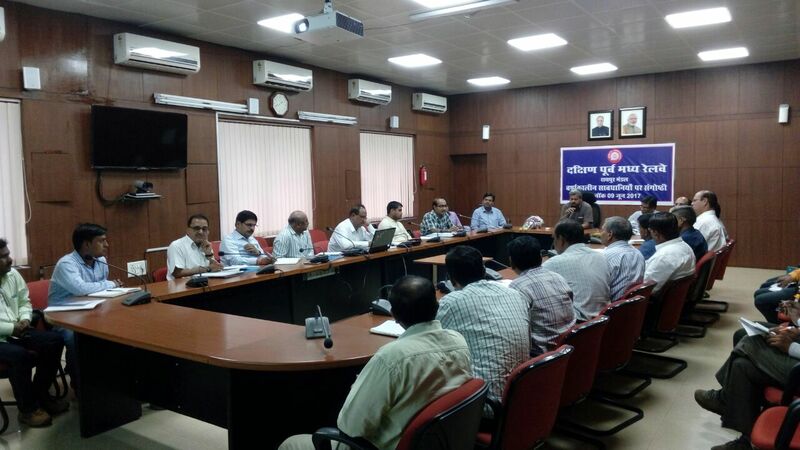 On 26.08.17 safety seminar has been conducted at DRM conference hall, Raipur on “Safety at Work-site” of all Engineering divisional & sub-divisional officers, Senior & Junior P. Way engineers from field. 1.21. Elimination of 03 Nos. 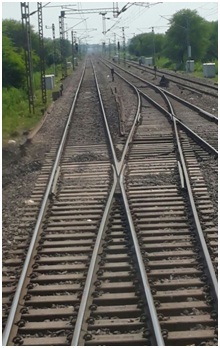 Buffer rails by providing improved SEJ at Raipur west UP & DN line at Km. 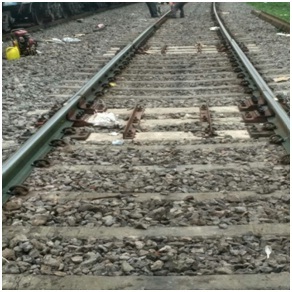 829/45-47, 829/46-48 R-DUG section & RSD/193-192 R-LAE section.Total 12 set SEJ has been renewed during month. Total 39 set SEJ has been renewed/inserted upto the month. 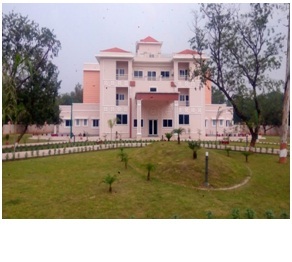 1.22.New Officers Rest house at WRS, Raipur has been completed with all facilities. 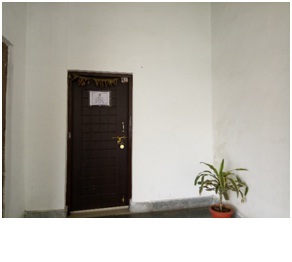 It contains 10 Rooms (4 Suites & 6 Normal rooms), Cafeteria, 50 seater conference hall, lift, etc. Inaugurated by GM/SECR/BSP on 30.09.2017. 1.23. 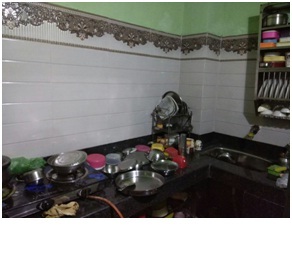 Rectification of X-over length has been done by shifting of 1.70 mtr of X-Over No. 41A&B at DPH West end. 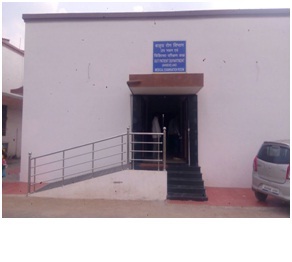 1.24.New PME room has been constructed at Divisional Railway Hospital Raipur & start functioning from 02.10.17. 1.25. 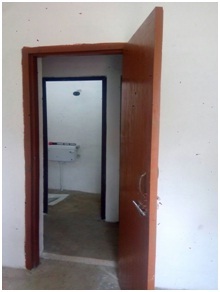 New Ladies change room has been constructed at SSE/Elect/G Office WRS Raipur. 1.26. 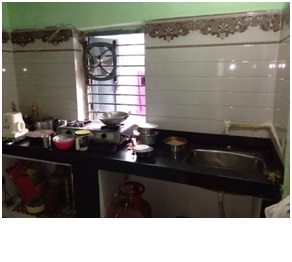 Kitchen platform with granite slab & tiles has been provided in 18 Nos. Type III& IV quaters at BMY. 1.27. 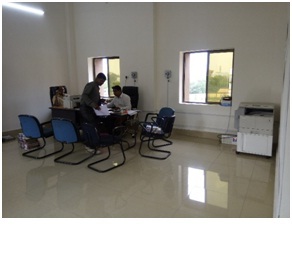 Construction of an Audit room on first floor of DRM Building completed. 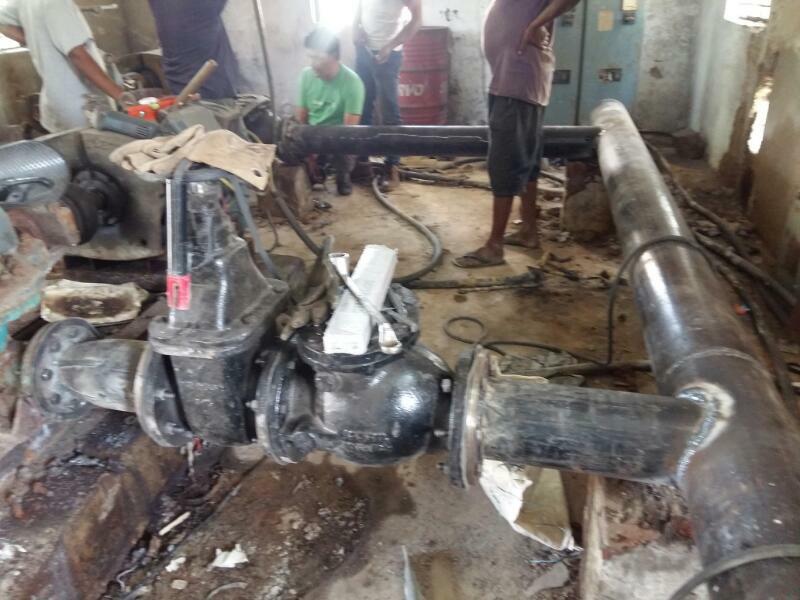 1.29.New Pipe line connection for new pump house at Kharun river pump house completed.